When some people think of mindfulness, they might think of religion or spirituality. Although mindfulness is sometimes a part of religious or spiritual practices, it alone is not a religion. Nor is it really all that spiritual. Put simply, mindfulness is the practice of becoming conscious of your internal and external environment. It is a mental state achieved by focusing on the present moment, while acknowledging and accepting the existing feelings, thoughts, bodily sensations, and surrounding activity. Today, it is often used as a therapeutic practice among therapists and psychologists. Daniel Siegel, Director of The Mindsight Institute at UCLA and author of the book, The Mindful Brain, has been studying the effects of meditation on the brain for over 20 years. He has come to recognize that meditation and mindful awareness can alter brain function, mental activity, and interpersonal relationships. More importantly, Siegel has used mindfulness with his patients suffering from Bipolar Disorder in order to help with the hallmark symptom of emotional dysregulation and mood swings. Essentially, he uncovered that mindfulness practice could help those parts of the brain that regulate mood to grow and strengthen, stabilizing the mind and enabling his patients to achieve emotional equilibrium and resilience. Mindful awareness, wrote Siegel, in his book Mindsight: The New Science of Personal Transformation, can directly stimulate the growth of those clusters of neurons called the resonance circuits, which enable resonance with others and self-regulation of moods. Siegel points out that there is a connection between emotional regulation and attunement. Attuned communication is when two human beings feel as though they are a part of one resonating whole. The kind of bond that a mother has with her child is experienced through attuned communication. However, this sort of connection with another human being doesn’t just happen between mother and child; it can also happen between friends meeting for coffee or a couple out on a date. When there is attunement, whether with another or with oneself, a person becomes more balanced and emotionally regulated. This is the goal of mindfulness practice: to assist an individual with cultivating that inner and outer attunement, which assists with emotional regulation. Attending to the present moment and accepting the existing feelings, thoughts, bodily sensations, and surrounding activity found within that moment promotes attunement, regulation, and healing. Mindfulness is a practice that can be supportive, regardless of age. It can benefit the body, mind, and heart, even if only practiced from time to time. Indeed, there are immediate benefits along with long-term, positive effects on life that bring satisfaction, joy, love, and fulfilling relationships. 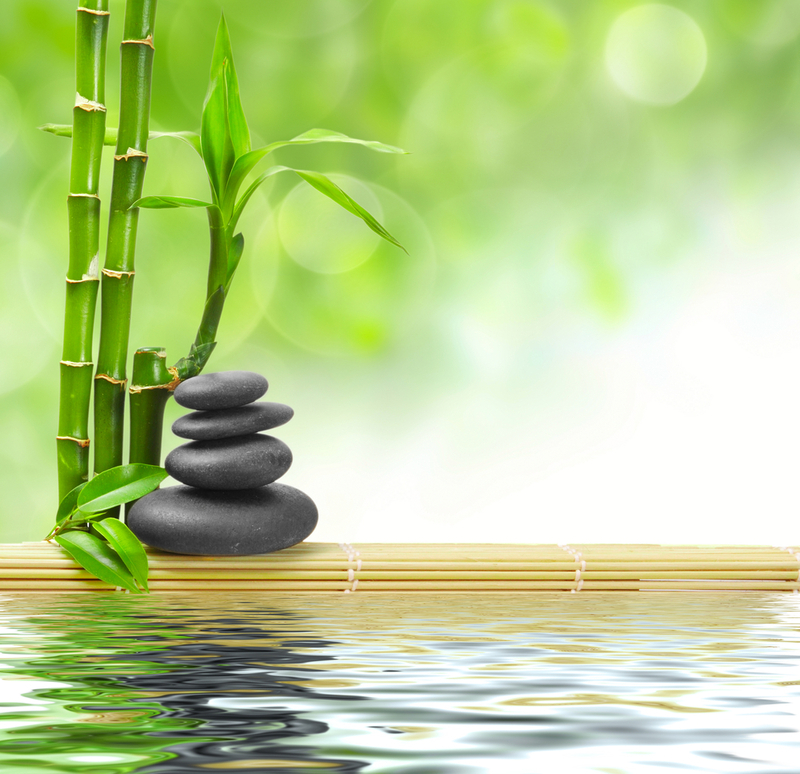 Meditation – Learning to stay the breath is learning how to be mindful of your inner experience. It’s an opportunity to observe your thoughts and general internal landscape. Learn more about meditation by visiting How Do You Meditate, Meditation Techniques for Beginners, Meditation Tips, Benefits of Meditation, and the Introductory Creation Meditation free course. Walking Meditation – This is a practice that can integrate your ability to stay present into your daily life. If you’re getting good at staying with the breath, you might want to bring that present-centered awareness into your movements. Choose an area where you might walk. It could be back and forth in your kitchen, for example, or outside by your garden. Now choose an area to focus on when you’re walking. For instance, you might choose to focus on where the soles of your feet touch the ground. Notice everything about that experience – how the foot is lifting from the ground and how the foot is slowly resting back down on the ground each time you take a step. Walk slowly enough so that you can really notice the details of your foot to ground connection. Five-Minute Meditation – In the middle of your day, you might do a five minute meditation from time to time. Or even when you’re standing in line at the grocery store or at the bank. Simply become aware of your internal and external experience. You might do what Daniel Siegel suggests which is to SIFT – that is, become aware of your Sensations, Images, Feelings, and Thoughts.